My name is Paras Raichura, and I am the proud owner of a digital marketing agency in London, PNDigital. My team of experts and I specialize in helping companies dominate the largest marketing tool on the planet, Google. I love helping companies improve their rankings online which in turn can bring them a tremendous amount of benefits. It’s challenging, it’s dynamic, and if we have the right client in the right industry, we can bring them a PHENOMENAL amount of real world benefit. Our agency has had the privilege of working side by side with thousands of clients WORLDWIDE. We have helped our clients to achieve more sales through improving their local and country wide presence online. 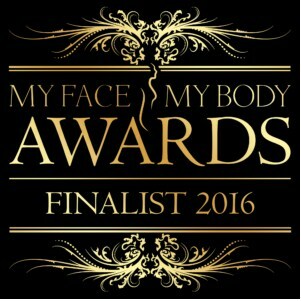 Medical experts, Cadogan Clinic right here in London are a great example of how you can stay ahead of the competition through effective SEO. Search Engine Optimization (SEO) is a combination of specific strategies and techniques to help rank a website higher in a search engine against a phrase related to its niche. SEO is constantly evolving and with Google introducing new algorithm updates frequently the competition to get to the top is fierce. There is also a lot of misconception regarding SEO. Newcomers are of the notion that back-linking is all that is required to rank a site. The purpose of this article is to clear all the nonsense attached to SEO and communicate in an easy way, how to achieve first-page ranking in order to increase relevant traffic to your site, get you more clients and boost your online reputation. 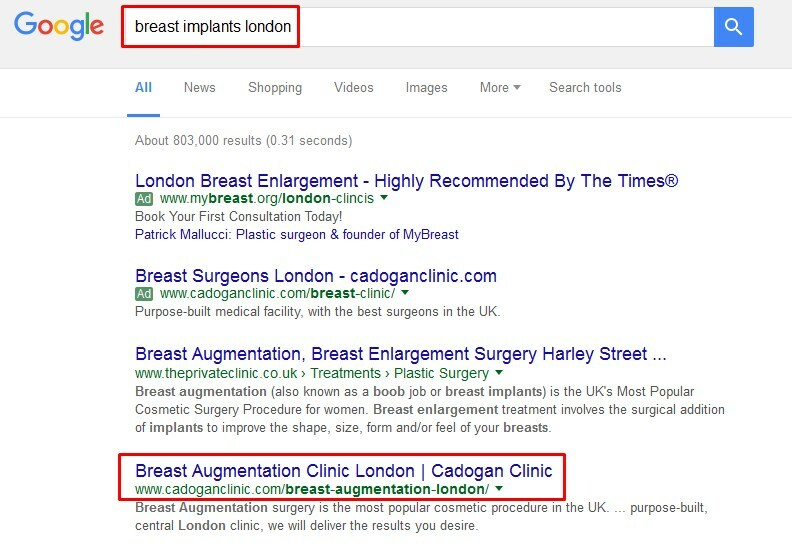 We will be taking Cadogan Clinic as an example to show how you can achieve better rankings in search engines. To put it simply, you require SEO because your competitors are doing it and right now they are capturing all YOUR business. Nowadays people practically do everything on their phones and Google anything they need. SEO helps your business to get recognized among your target audience for particular keywords so that they see you as an expert in your industry. To help us figure this out, we will discuss three things. 1. Why do keywords matter? 2. How much search volume is there for the keywords in your region? 3. Why does long tail keyword search matter? Anything you type in the search engine when searching for something is a keyword. One of the most important and valuable activities in SEO is keyword research. Getting ranked for the right keywords can make your business flourish globally. Keyword research, besides determining marketing demands can also tell you which word to target for in SEO and also enable you to receive information about what your customers are searching to find your product or service. Getting visitors is not the goal, but getting the right kind is. With proper keyword research, you can produce services or products that searchers are looking for and are high in demand. To better assess, the value of a keyword, follow the process below. Is the keyword relevant to your industry? Will the searchers that come across your site using this keyword find what they are looking for? Will they be happy with what they found and will this result in a client? If the answer is “YES” then go for it. Popular search terms make up less than 30% of the searches so what are the best and most profitable keywords to select? The answer is to go for a long tail keyword (more particular) which covers the remaining 70%. Long tail keyword converts more than the short tail. 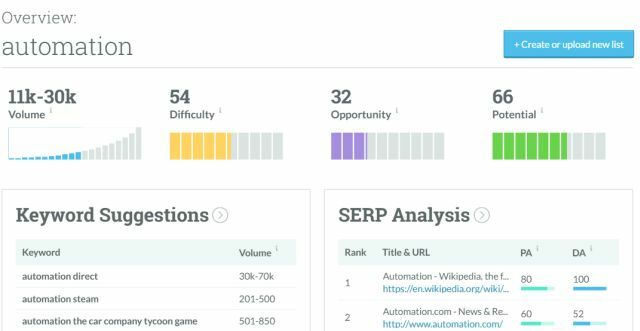 Short tail keywords may have more search volume but will be tough to rank and require more time because of the competition and difficulty level. 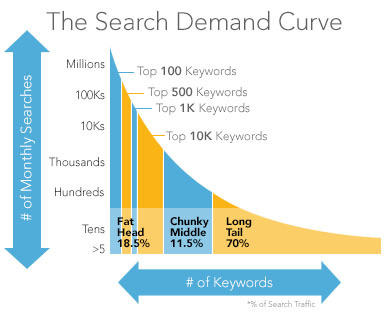 Have a look at the search demand curve. The last thing to cover is the keyword difficulty. What are the chances of success? It’s essential that to rank, you must NOT go for the keyword with the highest demand. This takes a lot of time and can be very costly. Furthermore, many agencies try to use this to tie their customers into very long term contracts. Focus on quality, not quantity. Long tail is where the smart SEO starts and where the money is. of visitors that convert by 20-30% than it is to see the same results by sending enough traffic to a poor converting website. Four questions that every website needs to answer if it wants to be effective. You will often come across many websites that are built around this question, highlighting the list of qualifications, degrees, awards, etc. However, people do not buy your degrees or scholarships. They buy how you can help them. 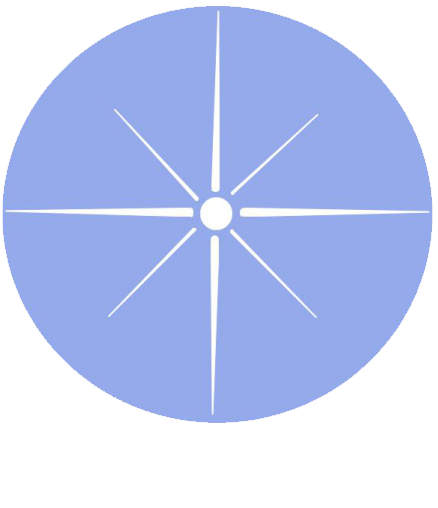 The best thing about Cadogan Clinic’s website is that they have a video (of vision and mission), which gives the visitor an idea of the facility and the level of services they will be receiving. With video marketing being the new darling of the marketing world, I recommend all the websites to do this as it will always make a noticeable difference. Video marketing is one of the rising stars in the marketing industry. It is attaining a vital place in the marketing plans to bond with consumers, engage with them and convert them into paying customers. People will glance at your website and make a decision that whether the site is worth exploring or not. If your site fails to catch the visitors eye, then you likely lost a potential customer. The most important fact that you need to monitor on a website is that what the visitors to your site find interesting. You need to focus more on what captures their attention and move away from the methods of marketing which do not indulge them. You need to show your visitors that you are the right person for the job. Your website should symbolize that you are qualified for the job, you care about the customer, and you’re here to help them find a solution to their problem. Do you deserve to be the #1 in Google? Have you been working in this business for a long time? A vast number of people feel scared and are not comfortable with approaching a doctor. Do you work hard enough to make them feel comfortable and relaxed? Do you follow-up with your patients and make sure that they are doing OK? You cannot be perfect in all aspects. Your website should signify what sets you apart from the rest. When surfing through your site, the client will surely think why should I believe any of this? Have the doctors ever spoken in a conference or an event? Have they been honored or presented with an award? Do they have any publications? Has the doctor performed any surgery better than any other doctor? Point out the actions anyway, even if they seem obvious. Some readers will trust you and think that you are the right person for the job, but not all of them will know what to do next. Take Cadogan Clinic as an example. They have added an inquiry at the end of every page in their site which is great because it can result in 10-20 emails to the office per day. You will have many options, but the end task is to guide the visitor to take a particular action. When you put eye-catching call-to-actions and monitor with Google Analytics, you can find what percentage of the visitors are clicking on the calls-to-action and tweak your site with some offers and colors. Let’s focus on some additional ways which can help a business build a great SEO campaign. Any link directed towards your website is called a backlink. The number of inbound links indicates the popularity of your site according to search engines. Search engines such as Google will give your site more credit if it has higher quality backlinks from top authority sites. It’s essential that the link directed towards your site is from a web page related to your niche. Many SEO agencies use unrelated backlinks to drive traffic to a website which not only makes it irrelevant, but Google also penalizes the website which results in a drop in rankings, and in some cases Google will remove the website all together. Many years ago, all you had to do was create backlinks to your site from about 40-50 relevant sites, and you could be page 1 on Google for that keyword. However, over the years Google has caught on to the fact that many SEO companies were doing this and has now made it harder than ever to get a website to page 1. That’s why it’s of paramount importance to hire an SEO company that knows exactly what is required to get the best out of your website and claim that number 1 spot. 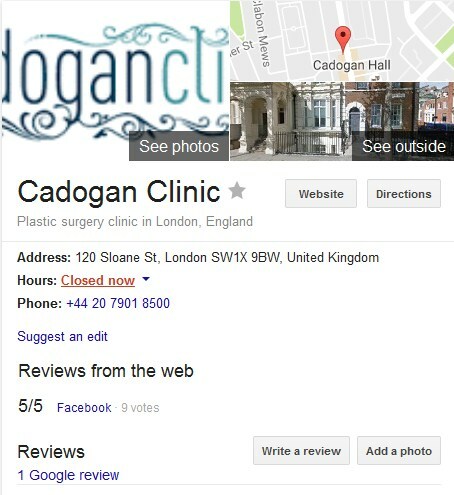 Before jumping into back-linking for Cadogan Clinic, it’s important to outline a detailed strategy and then tweak it along the way so that Cadogan Clinic can rank on top in Google for highly competitive keywords. 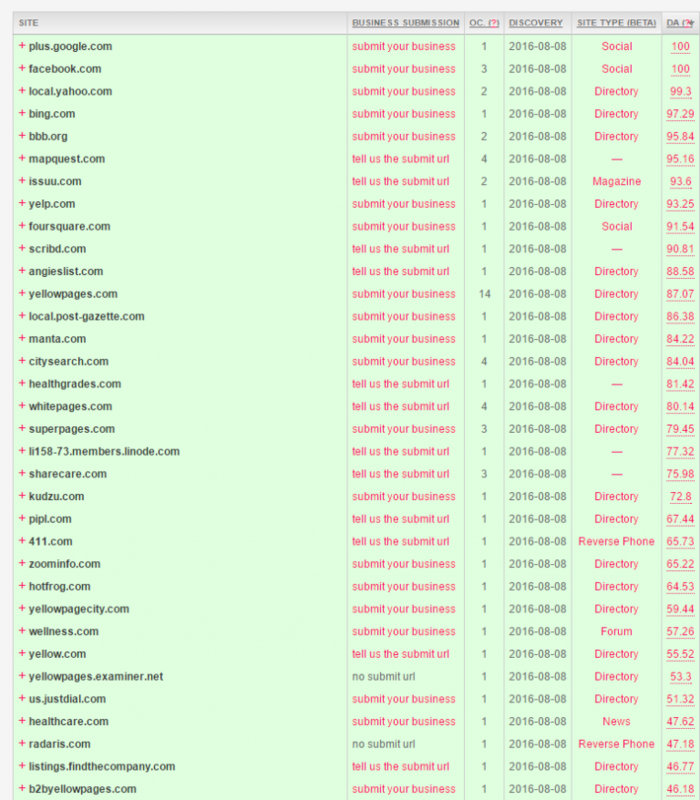 What we do with our new clients is that we compile a list of all the high authority sites that are pointing to their competitors, and then work on it to secure the same link for our client (or even better). Google My Business (GMB) allows every business to tell Google that who you are, where you are located, what industry you are in, reviews, office hours and much more. Google verifies your business address by sending a pin to that address. When you search on Google, the first results you see are the paid ads (PPC) followed by local results and then organic listings. Make sure that you have thoroughly completed your GMB profile and you get rid of any duplicate profiles. How can we answer their questions or help address their needs? Google ranks a website based on quality, trust and authority. Pages with little content, and few images get penalized and are harder to rank. Strong pages have a high chance of getting noticed by the search engines and getting ranked. 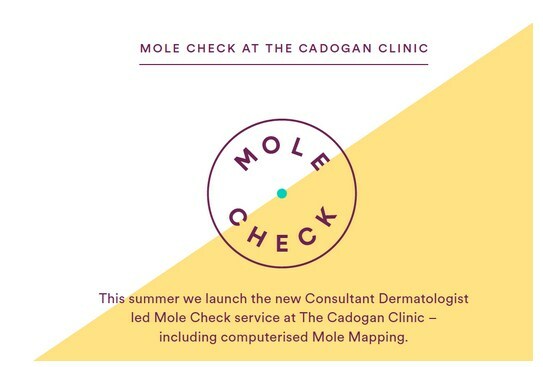 For instance, let’s take Cadogan Clinic as an example, they have a separate page for every treatment or service they offer. With each page devoted to a particular service, Google can judge quickly what the website specializes in which makes it easier to rank and provides customer a more user friendly experience. This is called the “Title tag”, and it is the first thing that would be suggested to address if you look at some starter guides to SEO. This tells Google what the page is about. The next thing that needs to be addressed is the URL. Up next is the heading of the page which needs to be consistent with the title and the URL. Google loves consistence, and they made sure that they are leaving nothing to chance and delivering 100%. There is zero confusion about the page now. They told Google exactly what the page is about. Content is the key to higher ranking in the search engines. If the content is minimal, then it doesn’t matter how well your website is structured. 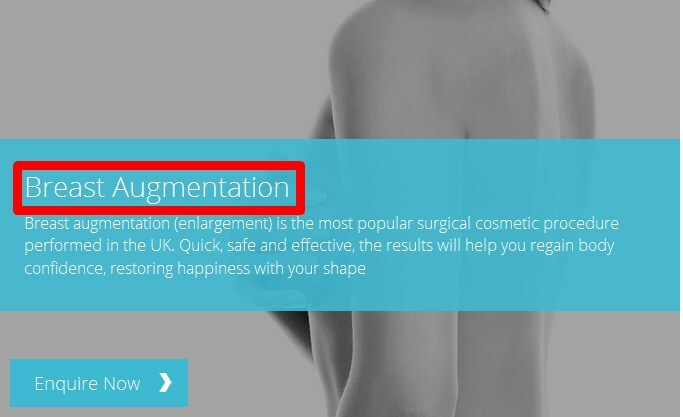 This content on Cadogan Clinic’ website page allows the search engines to know what the page is about and contains the relevant keywords. There is zero confusion left now, and when you start building links to this page, you are bound to dominate Google. Citations are defined as any mention of your business on the web regardless of the fact that it provides a backlink to your site or not. For example yellow pages, yelp, etc. A business with no citations will fail to get Google’s trust. They defined a couple of high-quality citation sources that helped Cadogan Clinic increase rankings and traffic significantly. Reviews are a factor in how well your site ranks, but the main point behind this is that your potential visitor sees this. Google clearly said in its new algorithm update that if a website is not mobile friendly or mobile compatible, then no ranking. People are accessing the web more from their mobile than PCs. It is imperative that the site is eye-catching and functional on mobile devices. Cadogan Clinic’s website passes the mobile-friendly test with flying colors! I have seen first-hand what a huge difference a strong online presence can make. Strong online presence can make your business renowned globally. The possibilities are beyond imagination.